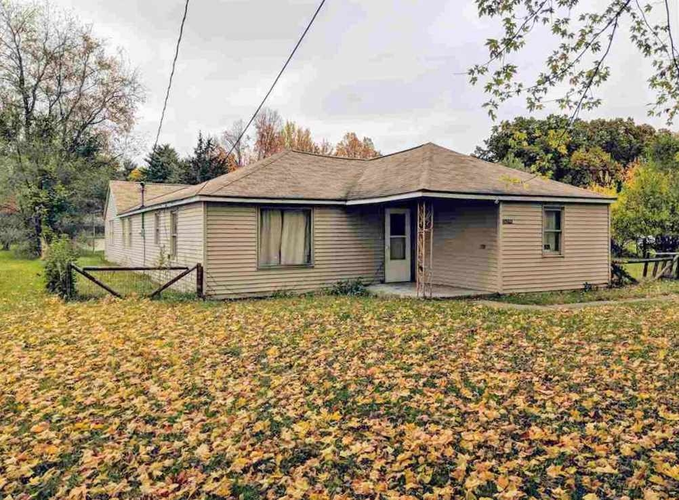 Cute 3 bedroom home on almost a half an acre. Near Cassopolis and convenient to shopping. Being sold As-Is. Home Warranty included.